Freunde von Freunden & GORE-TEX: Jörg Haas – BEINGHUNTED. 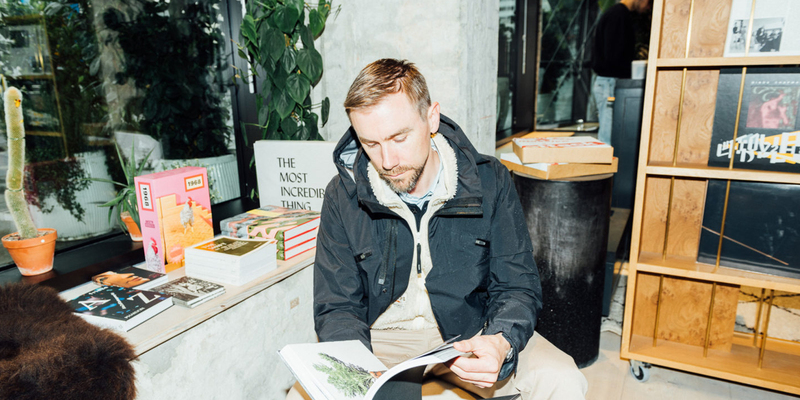 In a new series on modern functional fashion, Freunde von Freunden and GORE-TEX are talking to people from different fields of the industry regarding their take on the status quo as well as future developments. 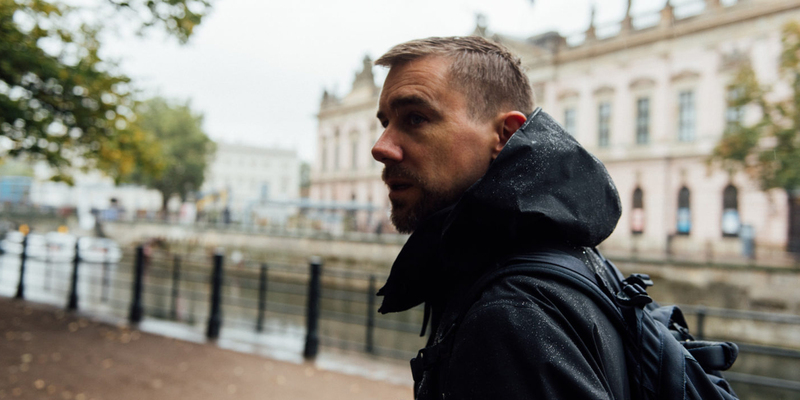 For the first episode, FvF joined Jörg on his morning walk to the office through typical Berlin (aka the perfect GORE-TEX ~) weather and sat down to talk about his work, his take on function and fashion, urban lifestyle and everything and anything related. 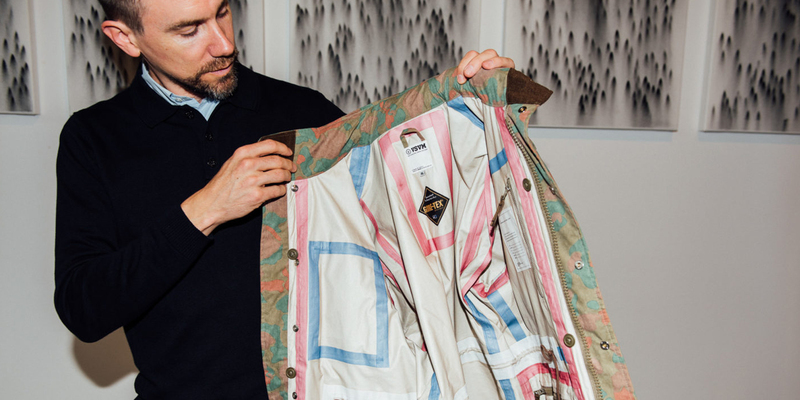 For the feature, Jörg dug deep into his archive to unearth some rare pieces of outerwear from visvim, Burton, SILAS, ACRONYM®, Stone Island, UVU, Arc’teryx Veilance, Maharishi, NikeLab ACG, and adidas x White Mountaineering.